Some days, you just need to sit back, put your feet up, and unwind a little. 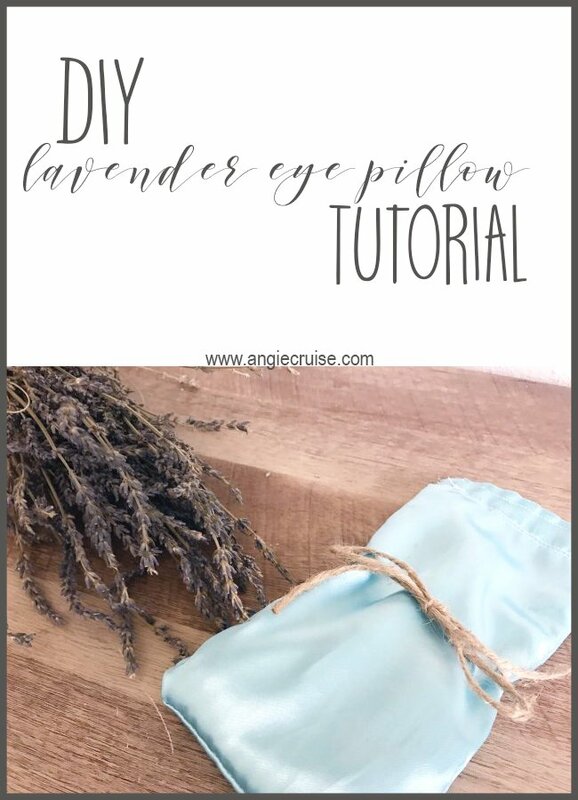 Try adding this DIY lavender eye pillow to your relaxation time while you enjoy a few minutes to yourself! I don’t know about you, but sometimes I feel like life can get a little overwhelming. 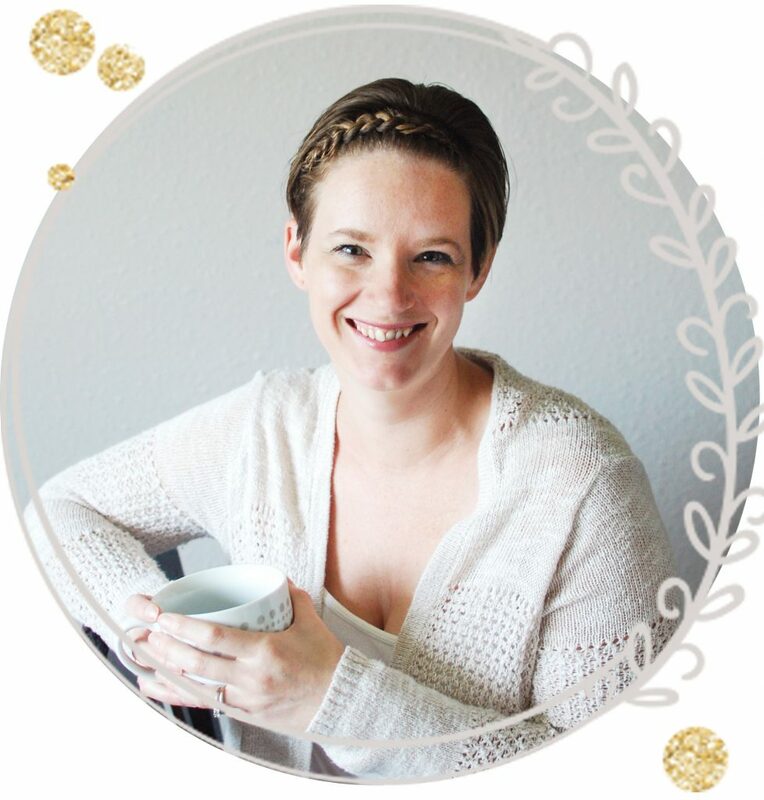 As a work-at-home mom, there’s a constant urge to do more every single day. But sometimes, it’s nice to just sit back and take a minute to yourself. In fact, I fully believe that a little bit of self care every single day is vital to our overall health, both mental and physical. One of the ways that I like to give myself a little pampering is with a lavender eye pillow. I got one last year as a gift at a yoga retreat, and it’s safe to say I’m totally hooked. I use this eye pillow when I’m struggling to get some rest, when my head is pounding, in the tub, during savasana (after yoga), and any time I just need to unwind. This Christmas, while I was putting together some spa-night themed gift baskets for loved ones, a thought came to me. If I love my lavender eye pillow this much, maybe others will, too? So, I set about making a bunch for my friends. 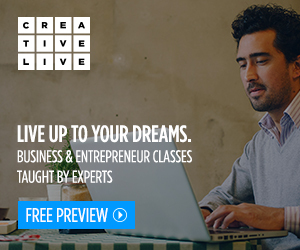 They’re surprisingly easy to make. Easy enough for someone just learning to sew. In fact, my 10 year old, Addie, helped me make about 20 of them the week before Christmas! Want to make yourself a lavender eye pillow? Check out the instructions below! 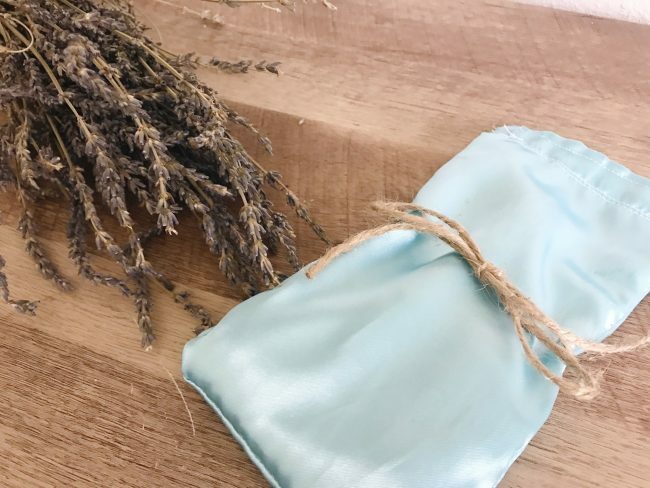 To make this lavender eye pillow, you’ll be creating one pillow out of muslin, and another one out of silk to serve as a sort of pillow case. I wanted the silk be be removable in case it got dirty, so instead of sewing all of the pieces together, we’ll make them separate. Pin your fabric to make 2 rectangles: 1 muslin, 1 silk (be sure the shiny side is facing each other. Leave one short end of each rectangle open. We’ll come back to those later. Using a short running stitch, sew 3 sides of each rectangle shut, leaving one short end open to add your filling. Gently pour mixture into your muslin rectangle until it is about 1/2 way full. Now, your lavender eye pillow is complete! 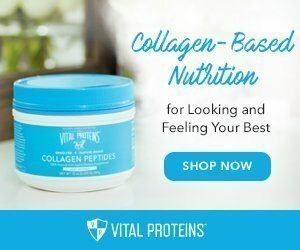 Go run yourself a bath with your favorite bath salts, turn on your favorite audio book, place this over your eyes, and enjoy a little at-home spa night!